Mitchell Creek Marina on Dale Hollow Lake is a family-friendly marina. We love kids, and we make our environment conducive to their comfort and safety when they are in our facilities. We encourage you to refresh yourself on water safety for children by reviewing the materials printed below. Your kids will want to watch these water safety videos with you. 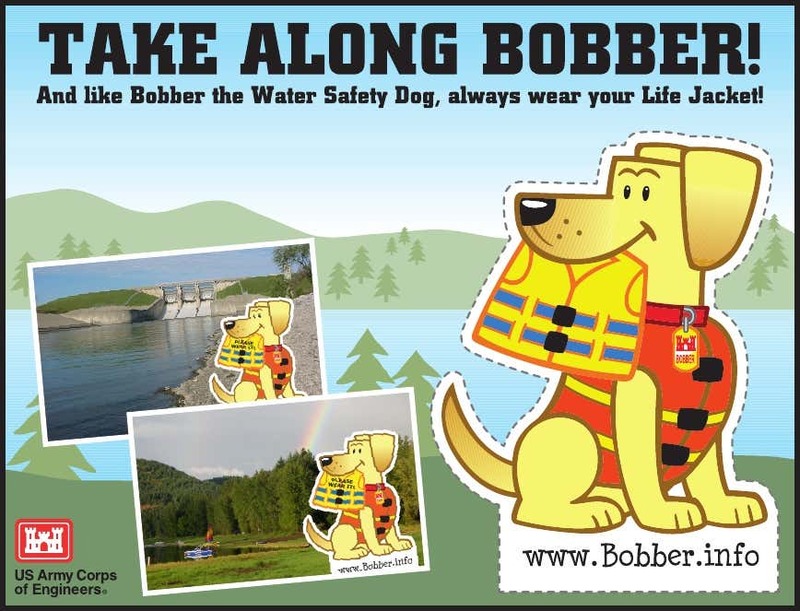 There’s even a coloring page to download and a water safety dog cutout. Have fun but be safe at Mitchell Creek. We encourage you to refresh yourself on water safety for children by reviewing the materials printed below. Your kids will want to watch these water safety videos with you. 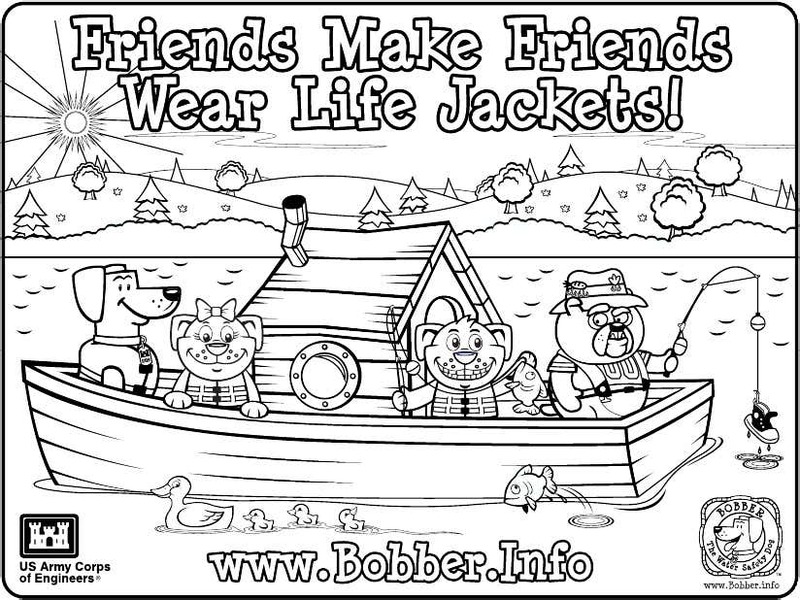 There’s even a coloring page to download and a water safety dog cutout. Have fun but be safe at Mitchell Creek. This material provided by the American Red Cross. For more information, click HERE.